Every neighbourhood needs a good, no-frills pizza shop. Somewhere that you can get eight slices of tomato and cheese perfection with fresh, simple toppings. 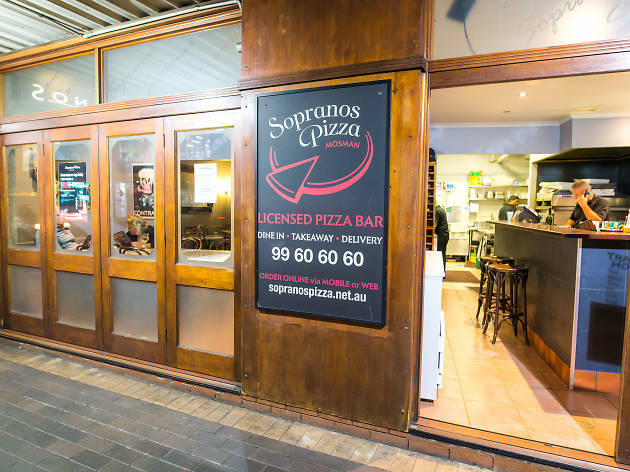 If you’re in Spit Junction you can get your dose of pizza heaven from Sopranos. 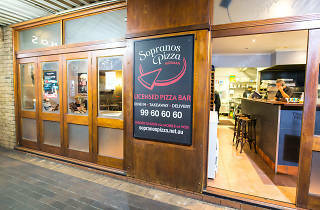 The Sopranos team handmake their own pizza dough and passata sauce, and use a family recipe for their bolognese pasta. Soprano’s take on garlic bread is well worth trying as well: they load a pizza base with mozzarella, garlic and oregano then roll it up, cook it until golden and slice it to serve.